Guests of Kempinski Hotel Soma Bay will find themselves ideally located to experience some of the most wondrous sights in Egypt. Soma Bay is just a short distance away from many of the country's most famous historical locations, and incredible wildlife can be found in the nearby area too. From the breath-taking Pyramid of Giza to action-packed safaris in the desert, the following one-day excursions will suit visitors of all tastes. Lunch is also included with the package, at the 4-star Hussein Oriental restaurant located next to the Karnak Complex. Guests can choose to travel to Luxor in a Mercedes E Class 250 or by private car. Those travelling from Kempinski Hotel Soma Bay in a Mercedes will leave at approximately 6 am, while those in a private car will leave the hotel at 5:30 am. 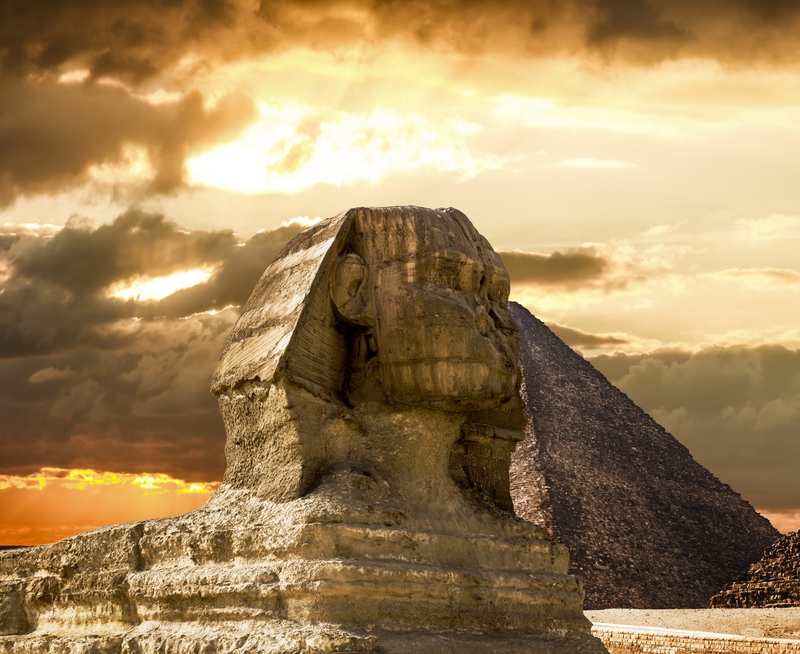 Choose from two itineraries, and uncover the sacred history of ancient Cairo. Arriving in Cairo by 5:30 am, guests can enjoy a nutritious breakfast before joining their personal tour guide to explore the Sphinx and the Pyramids on the Giza Plateau. Shortly after, a visit to a traditional perfume factory will awaken the senses and lunch (either at the Hard Rock Café or Happy Dolphin Restaurant) will prepare guests for the rest of the day. 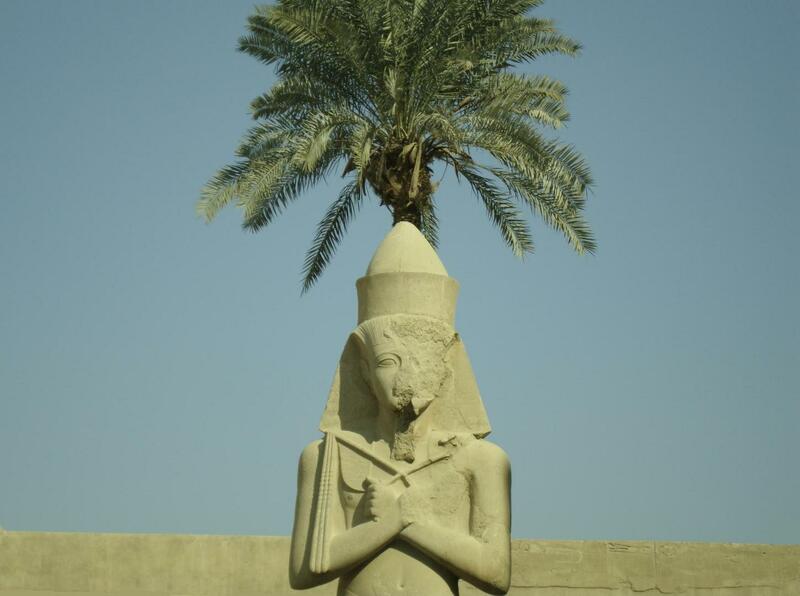 The excursion will end with a visit to the Egyptian museum and a transfer back to the hotel. Arriving in Cairo by 5:30 am, guests will also be offered breakfast before making their way to the Sakkara section of the Memphis Necropolis. Here, a personal tour guide will reveal more about the site, before guiding you to the Citadel of Saladin and the Alabaster mosque of Mohamad Ali. Lunch at the Happy Dolphin Restaurant will follow, and here you can spend some time indulging in an exquisite meal while enjoying a relaxing view of the Nile. To end the trip, guests will be taken to the Khan el-Khalili Bazaar and the Islamic Cairo before heading back to the hotel. Alternatively, why not visit Cairo by air and travel aboard a flight? Our traditional Cairo excursion will take guests from Kempinski Hotel Soma Bay to Hurghada airport, where they will reach Cairo and meet their personal tour guide. 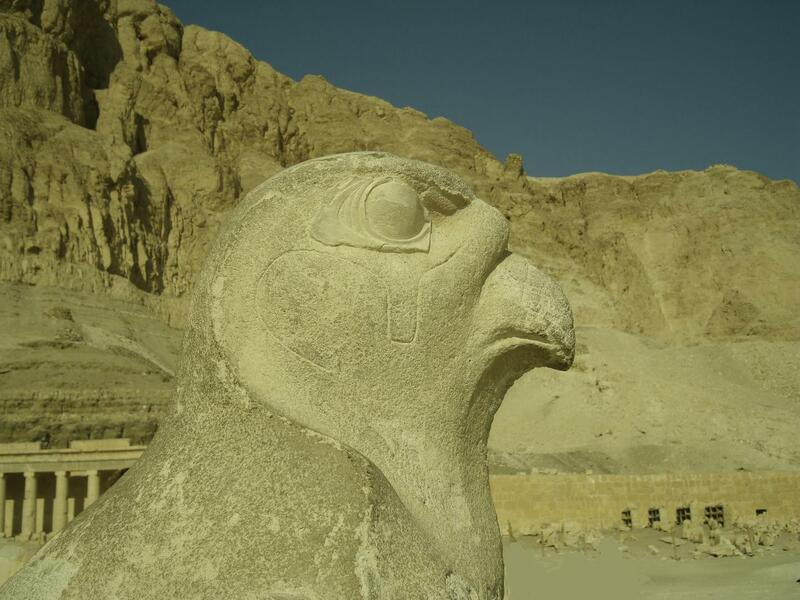 From here, guests will explore the Sphinx and surrounding pyramids, before learning more about the history of the Pharaohs at the Egyptian Museum. 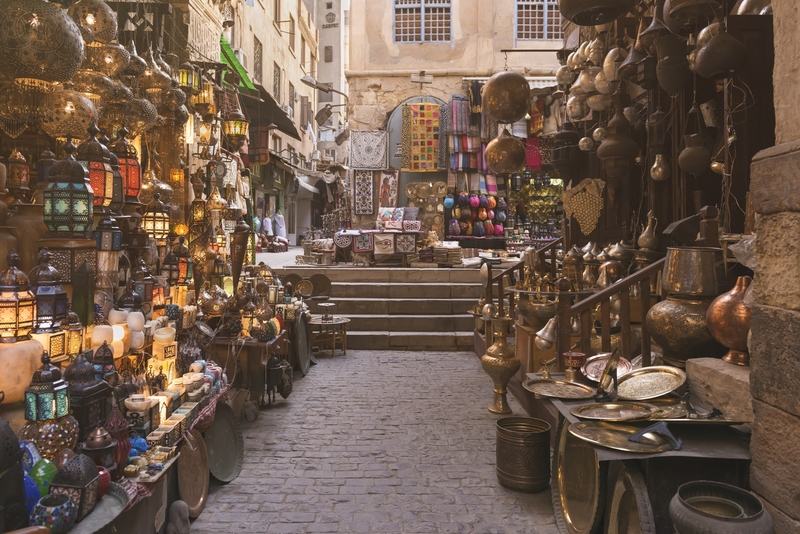 A visit to a traditional perfume factory follows, and the excursion will end with lunch at the Happy Dolphin Restaurant near the Nile, and a visit to Khan el-Khalili Bazaar. Your transfer back to the airport will leave at 18:30. 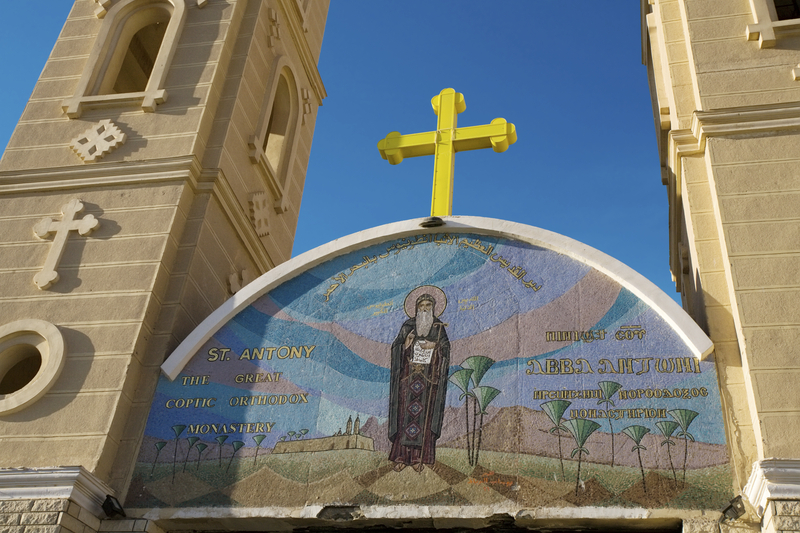 Discover St. Paul's monastery and St. Anthony's monastery on this exciting excursion. Guests will leave the hotel at 6:30 am, and learn all about the history of both monasteries from their personal tour guide. Refreshing beverages will also be provided throughout the day. Take an action-packed drive through the desert to Bedouin village and enjoy spotting wildlife in their natural habitat. Our one-day safaris can be taken in the morning (starting 8:00) or around sunset (starting 13:30), and guests can choose to travel by JEEP, on a quad-bike or in Go-Karts. Upon reaching the village, you will be able to refresh your palette with a traditional tea break before being guided around the area. A camel ride is also included, and beverages will be provided to keep you hydrated on the journey back to the hotel. A day both children and adults alike will enjoy, a trip to Dolphin World is a must for all animal lovers. Guests will leave the hotel at 13:15, and will be provided with water and juice to stay hydrated. After a short drive, you will find yourself watching a breath-taking dolphin show, before taking photos with the smart and playful animals. The cost of your excursion will be added to your room bill one day prior to your trip. If you would like to take one of our delicious breakfast or lunch boxes on your adventure (for an additional charge), please inform our staff via the reception desk a day in advance before 18:00. Please note, the Dolphin World excursion offers its own exclusive discounts. Children under 3 may join free of charge, and children aged 3 to 10 can enjoy a 50% discount. If you do need to cancel your excursion, we kindly ask guests to inform Kempinski staff as soon as possible. We understand that cancellations are sometimes unavoidable, but kindly ask guests to respect our late cancellations policy. Cancellations received 24 hours before an excursion will be required to pay 50% of the excursion fees, while those cancelled on the day of the trip will be charged 100% of the excursion fees. For more information about any of our exclusive excursions, or for details about the cost of each excursion, please get in touch with our guest relations team at Kempinski Hotel Soma Bay on gr.somabay@kempinski.com.